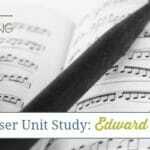 Learning how to understand the lyrics of the hymns that your children sing in church is important. How can you connect with music if you don’t understand it? 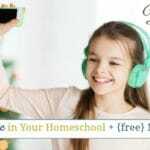 Teaching our children to study lyrics in hymns when they are young will pay off when they get older. We need to ensure our children know the importance of listening to the lyrics of a song. 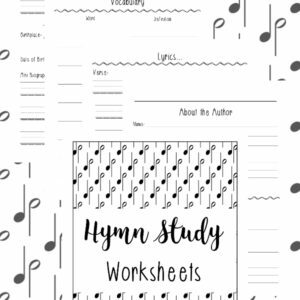 Hymn study worksheets are great resources to do just that and more! 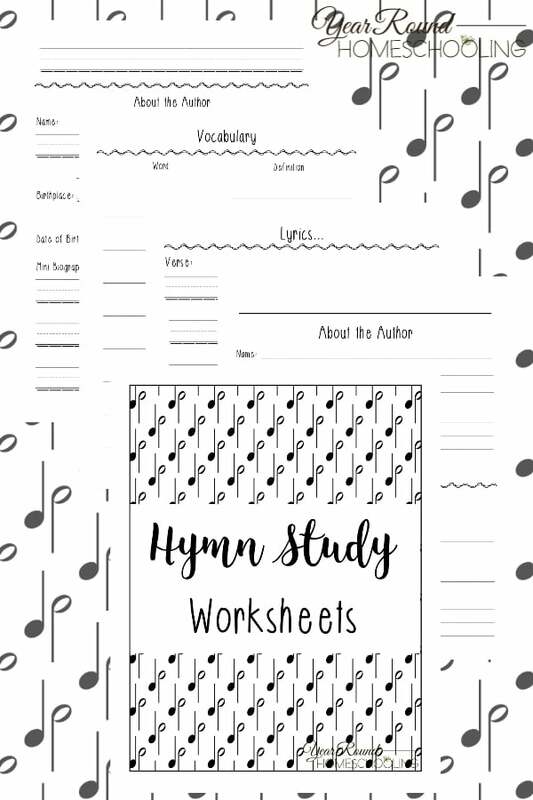 Inside you’ll find penmanship pages, vocabulary sheets and notebooking pages to teach your kids how to complete a hymn study on their own. 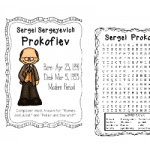 There is a set of worksheets for your younger students needing help staying between the lines and lined worksheets for your older students as well. I love the hymns! I wish I could play the piano so I could take advantage of this great freebie!